What made us psychologists, sociologists, teachers, lawyers and representatives of so many other professions all so fond of the world of UX? You might prove me wrong, but I think we always have that curiosity and a passion for lifelong learning. I like to think of our blog readers as our kin: You also wake up every day keen to learn something new. If my assumption holds water, you should really enjoy my little collection of the platforms I regularly visit to feed my curiosity and learn something new every day. I have collected some online courses on UX from my favorite websites. Some of them could truly win the prize of the “Best UX Course Online”. A huge fan of Coursera and academical omnivore, I’ve picked up all sorts of expertise there. Coursera is truly a great learning platform with free online courses as well. Starting from international humanitarian law, I’ve gone through dispute resolution, and yes, UX too. 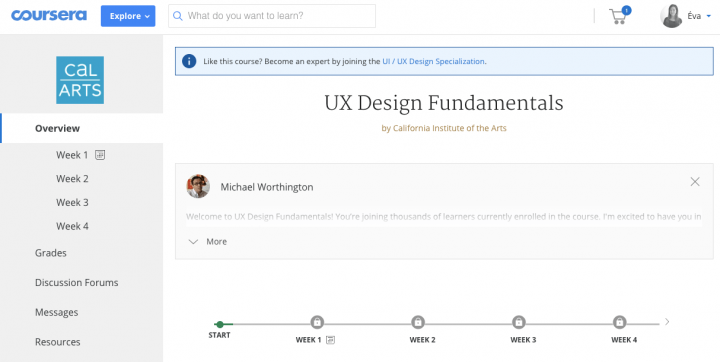 I remember when I first looked up UX courses at the dawn of Coursera when they had only this one for UX. 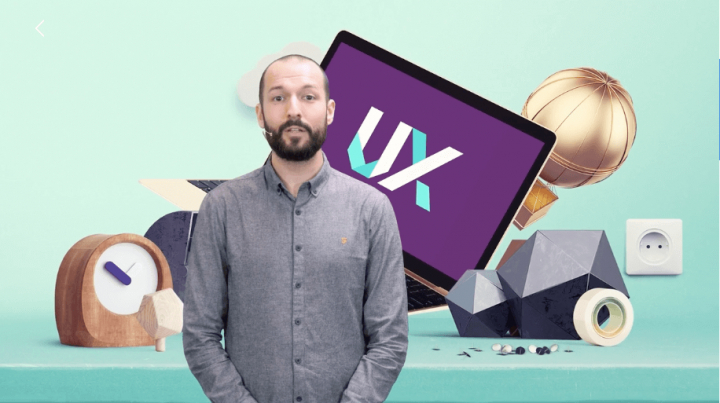 An insanely easy-to-understand course which covers the very basics of UX design, it teaches the basic principles as well as the four-step design circle. Dr. Rosa I. Arriaga made her lectures super-easy to follow and the syllabus exceptionally straightforward. One of the most theory-based courses out there, it addresses those who would like to learn about the very basics of user experience design. It might not have tons of surprises for those already a couple of months in UX or regular readers of our blog. (Yayyy, thank you!) However, it always merits pairing the practical experience with some theory. Coursera created Specializations as a series of related courses to deepen knowledge in a specific field. The UX/UI Design Specialization consists of four courses, a practical four-month introduction suited for those who have never done any UX/UI work before. The four courses cover a full design cycle, including the basics of user research, through defining a project’s strategy and scope to creating wireframes and sitemaps. Produced by Michael Worthington, the first course (Visual Elements of User Interface Design) focuses more on the UI aspect of UX/UI: the graphic user interface. It might hold more relevance if you have a taste for designing screens later on, but consider this four-week course essential if you aren’t going to create UI screens but want to be on the same page when working with a UI designer. While the first two courses concentrate more on the general aspects of the digital design process, in the third and fourth parts (Web Design: Strategy and Information Architecture and Wireframes and Prototypes ) Roman Jaster introduces us to the UX process details of the website design where you can further develop your skills by working on a large scale project. “How do I become a great UXer?” goes the evergreen question. The answer most likely comes down to: “Practice and practice some more and when you’re done, just keep on practicing, my friend”. I especially like that they built each course of this specialization on a project which requires you to roll up your sleeves. In the UX Design Fundamentals course, you have to submit your app idea by the end of the first week, then map it out for the second, create a user journey on the third and a clickable prototype by the end of the fourth. By this point, you see you won’t swiftly click through this specialization in its massive length. It addresses those who have time and dedication to learn, as well as some background in graphic design or visual design about UX but not so much experience. 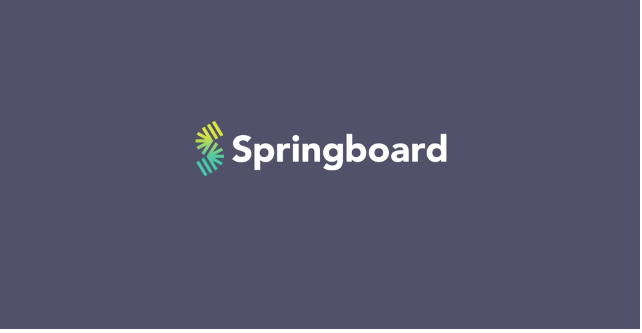 Springboard doesn’t just collect and share some industry-specific knowledge or a set of skills. It candidly aims to help its subscribers launch a new career. It offers courses in various fields such as design, data science, cybersecurity, and marketing. Throughout the UX Design course, you’ll build your project. As a result, you’ll have a multiple-page design to add to your portfolio. This course will lead you through the whole design process: conducting interviews, building personas, producing wireframes and eventually building a testable prototype. You’ll also get a personal mentor who’ll have week-to-week meetings with you and lead you through the course. The mentorship and feedback of a seasoned UX professional seem to make the time and money invested into an online course almost as valuable as a real-life training. If you already plan to launch a career in UX but don’t have the time or the opportunity to participate in an offline training. Some of you come across UX for the first time here on our blog. Equally as many seasoned UX researchers and field-trained project manager do, too. (Btw, did you know we wrote a whole book for you?) World-class UX/UI designers also come looking for inspiration in their spare time. Designed for those who have never used Axure before, Sarah’s course patiently and thoroughly leads us through its main features. You’ll learn about adding elements, text properties, layers and more. It even covers how to save RP files and what to do once it comes to publishing and collaborating with Axure. If you don’t have the time or urge to explore Axure for yourself slowly, but need a prototype immediately, go for this course. In as little as half an hour, Nicole will guide you around in Figma. You can learn how to use it to create a consistent and scalable prototype, including interactions and styling your design system. If you are about to create and collaborate in Figma, this superfast track will get you familiar with its basics. As a UX-er just getting into Figma, this might be the best UX course online for you. This project-based, three-part online class covers the full design circle. It starts from ideation and goes through to creating a prototype and iterating it, including the creation of the app icon. Maxime and Adrian promise not only to familiarize us with Sketch but also learn how to think as a professional designer by the end of the course. 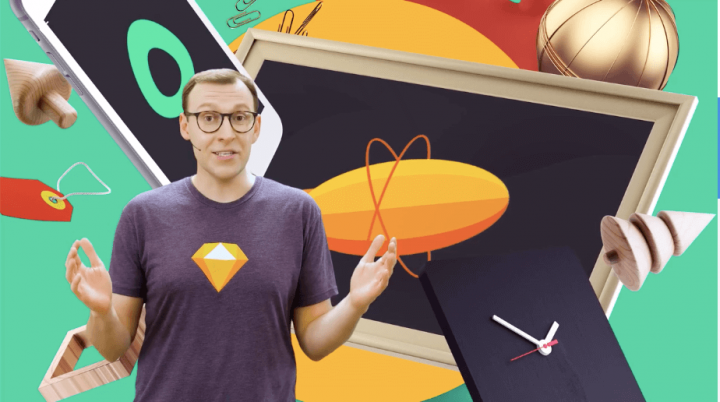 If you have a Mac around, this course makes a perfect starting point to get to know Sketch. As Maxime also gives a great introduction to the design process, it might help not only designers but art students, entrepreneurs, and product managers as well. Passionate about sharing his expertise in UX design, Greg Rog launched his learnux.io educational platform for UX experts in 2017. He made his courses all strictly practical, hands-on guides to particular tools. The platform can prove useful for the ever-eager PMs too, as a very high-end info platform informing them of the latest trends and allowing them to always remain on the top of their games. A UX course for those eager to learn what UX really involves. Author Michal Mazur, touches on basic ergonomy and cognitive psychology in this course, as well as explain the concept of usability. The 18-lesson course also covers the definition of usability, the best practices of designing interfaces, and the most relevant findings to cognitive psychology to reveal how our brain perceives objects and how it affects our understanding of the world around us. Definitely. Whether a developer, a designer or a product owner, your personal and your team’s success depend on you creating a product people will love. If you are one of the above this might be the best UX course online for you. Understanding and bearing in mind usability as one of your priorities will most certainly bring you closer to that goal. Flinto allows you to create transitions and microtransactions for your prototypes, which will enable you to showcase your project’s functionality perfectly. The course starts with the very basics: introducing the basic working techniques, then animations and microinteractions. In the second half of the course, you’ll see Flinto in action by Greg demonstrating its use on a smart home app. This course benefits those with some background in UI design who would like to level up their prototypes. If you want to create artwork UI screens for your clients, you need it. For the designer or PM who’s ever experienced the “joy” of writing specifications, most likely you’ll also find Zeplin one of the best things that could have happened to the handover process. 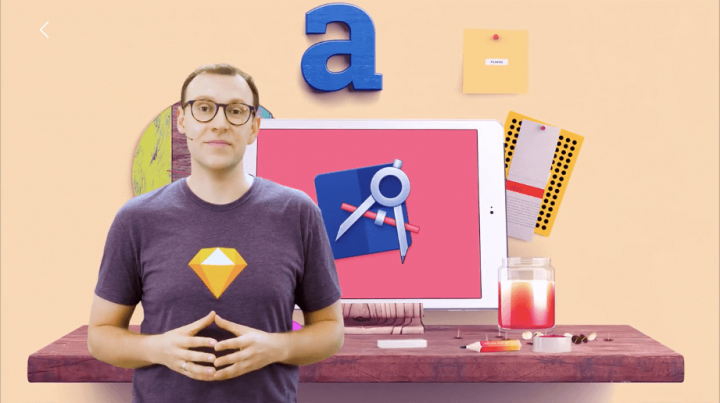 This course gives an excellent intro to using Zeplin. You’ll learn the basics of how to use it for developer hand-off. Greg will also introduce you to the secrets of working with resources from Sketch as well as handling version history. Designers, developers, team leaders and all who want to make the process smoother when it comes to designer-developer handoff can make great use of this. To them, this might be the best UX course online. Yep. Obvious today, but I still remember the day years back when I realized Google didn’t just search keywords but also gave answers to properly posed questions. Because even if you are looking for the best UX course online, you start the search in Google (this is not sponsored by Google it is just a fact). More often than not, you don’t need a whole online course to move on with a task, just a quick answer or a quick hint to move on. 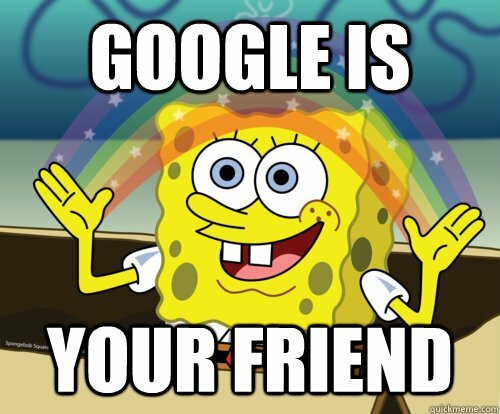 In this case, I always have a neat, clean little Google page open. Most times I get stuck with something, I’ll find a blog post (even our blog could answer some of your questions) or a short video in an instant. The list goes on, but you get my point. If you have some spare time, check out the ones I collected or let me know what online courses you’ve liked recently. To sum up, you can find the best UX course online out there, even as a newbie at UX and as a skillful designer seeking inspiration. I have far from completed my collection but wanted to give you the gist here. Want to receive UX and product design content every week? Sign up for our newsletter!